Last Mile Mobile Solutions, LMMS manages distribution of in-kind goods, ration calculation, real-time inventory management and tracking for material items during distribution. Enables projects to automatically calculate rations for each project beneficiary, improving distribution planning and implementation. Distribution reports are generated in near real-time including total households and individuals reached, disaggregated by age, gender and vulnerability as well as total commodities distributed and loss reports. 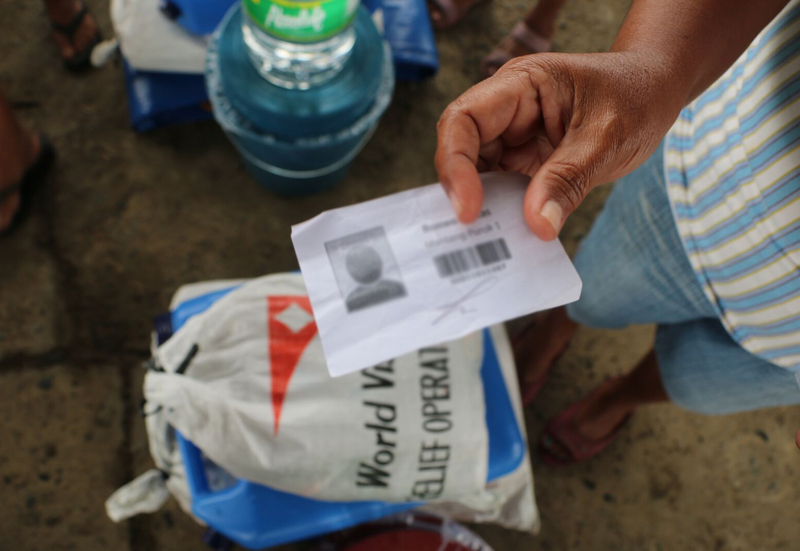 During last mile distribution, beneficiary assistance cards are scanned to determine eligibility and individuals are visually matched using photos stored in the database. Multiple projects in the same country can benefit from LMMS multi-agency collaboration features and dashboards. LMMS can show the comprehensive level of support to households benefiting from multiple projects and interventions under the same project. 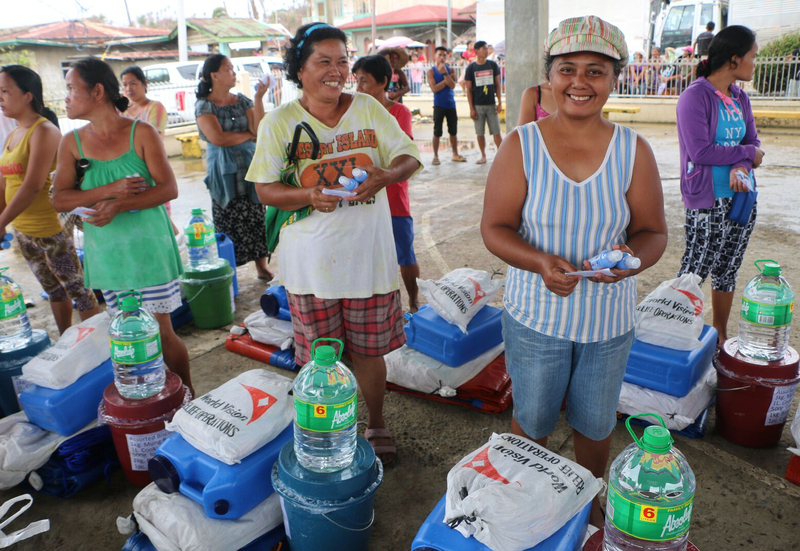 During last mile distribution, beneficiary assistance cards are scanned to determine eligibility and individuals are visually matched using photos stored in the database. Multiple projects in the same country can benefit from the LMMS multi-agency collaboration features and dashboards.